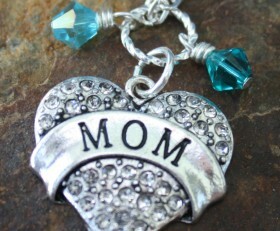 Show your love for your mom, or if you are a mom, here’s a necklace to show how much you enjoy this most important role. 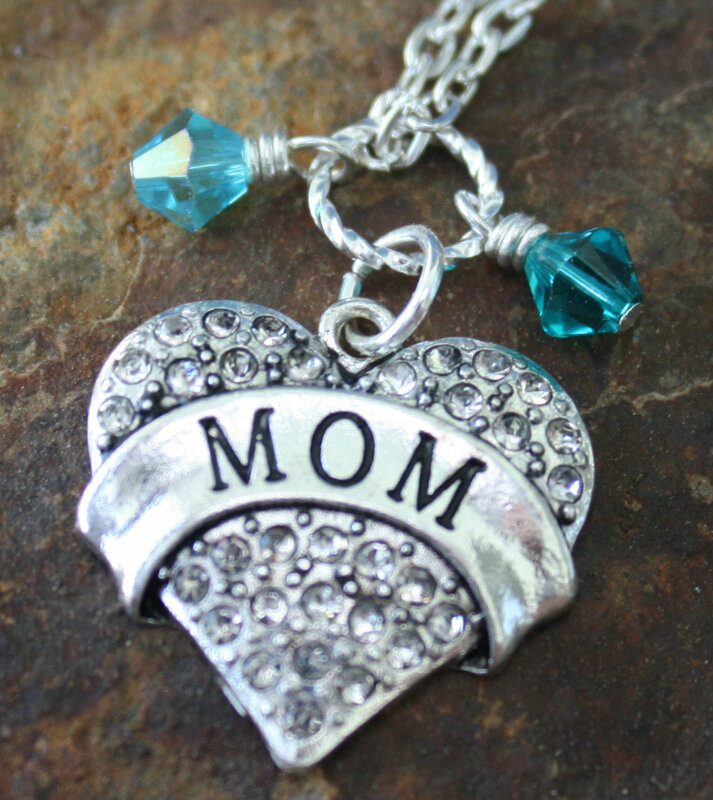 Beautiful crystal heart with mom across it. Add a crystal of your favorite color or birthstone. Categories: A Little Bit of Everything, Family.